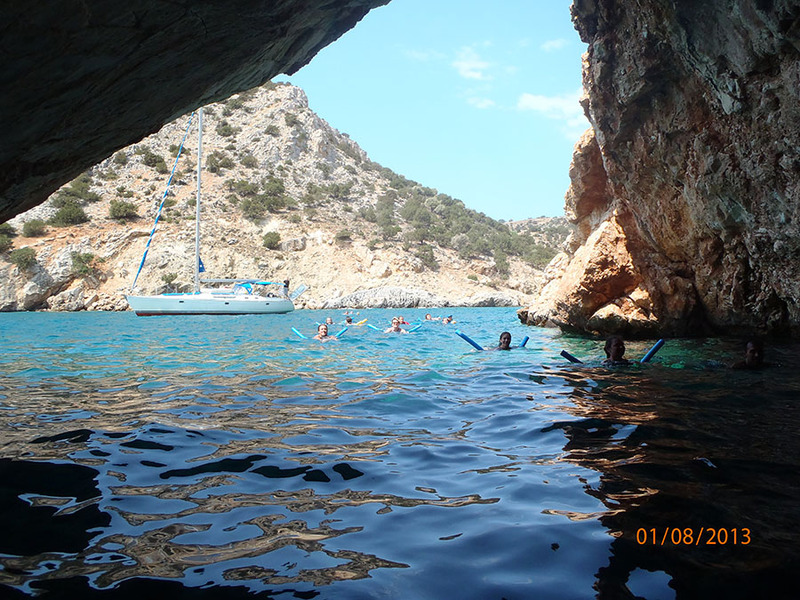 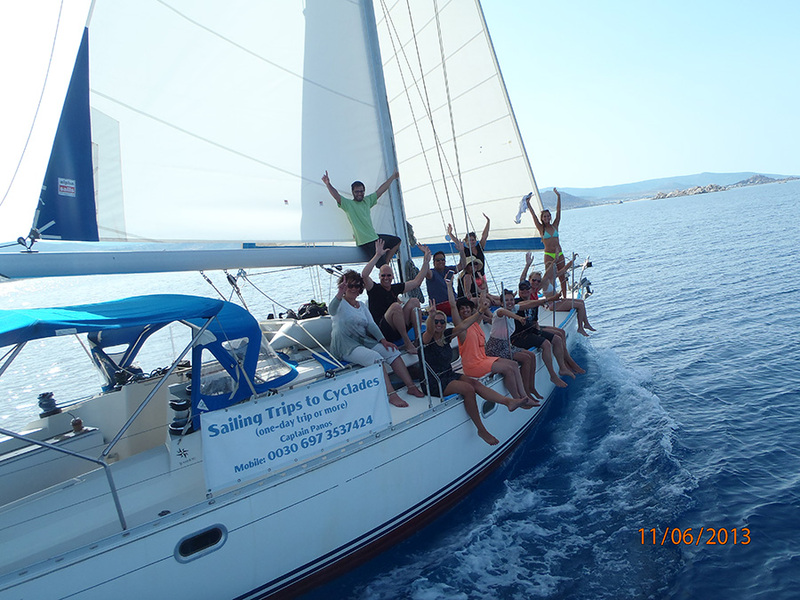 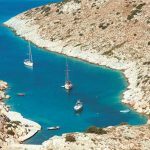 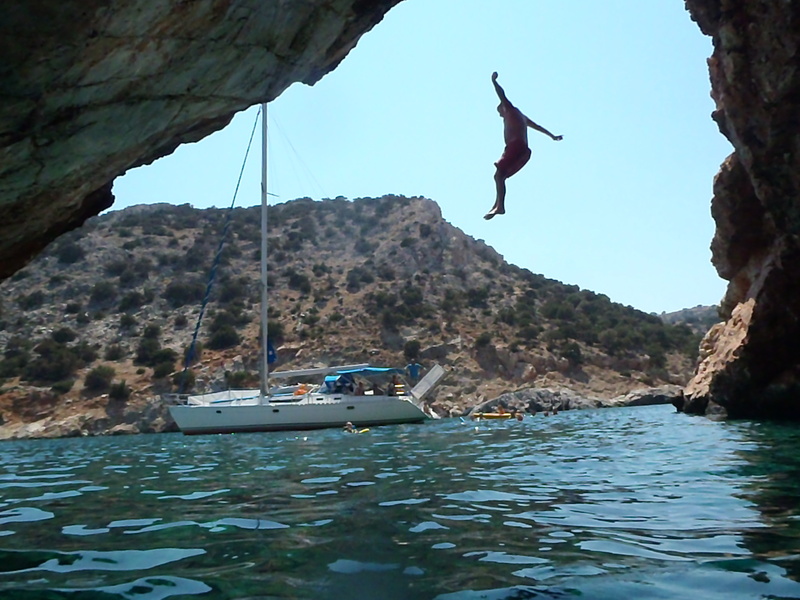 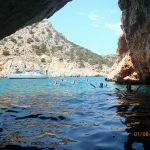 We set sail at 9:00am for the southern Naxos and the Small Cyclades largest cave, the magical Rina, reachable only by boat! 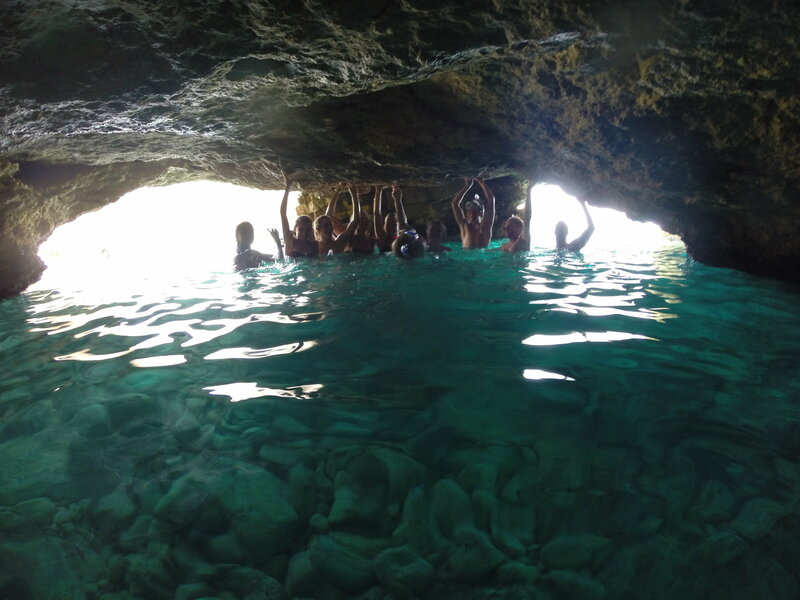 Rina’s rare submarine fresh water spring flows directly into the sea. 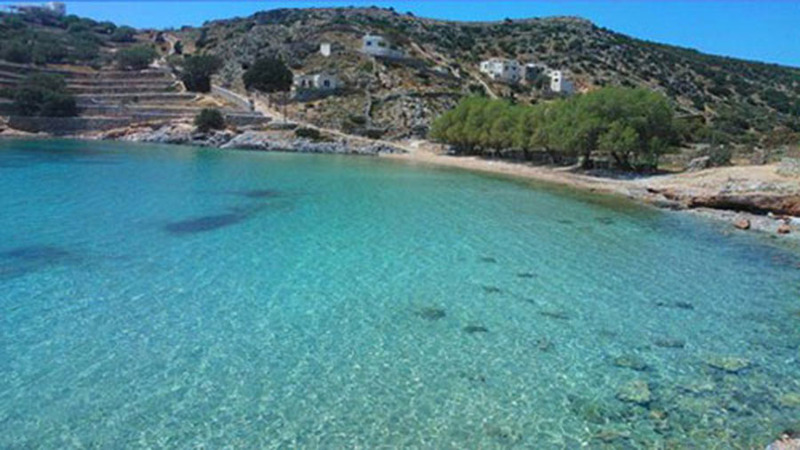 There we will enjoy the crystal waters, swimming, diving and a photo shoot. 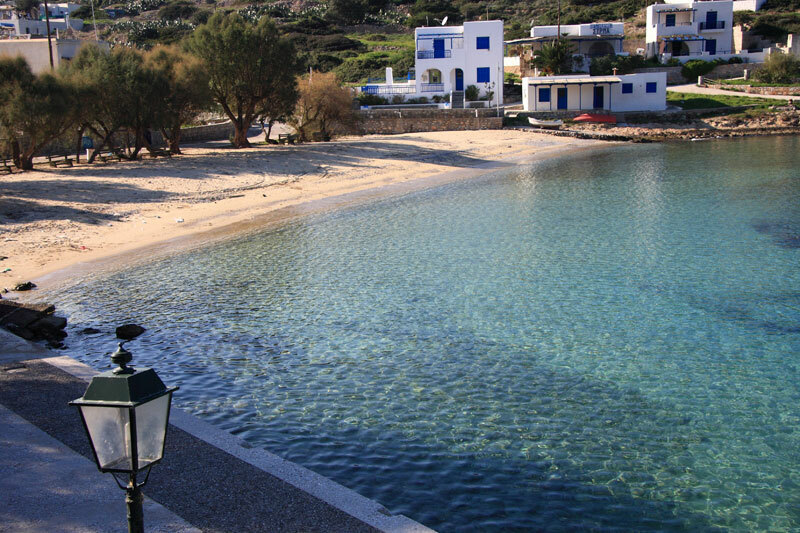 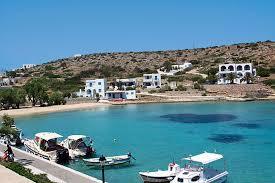 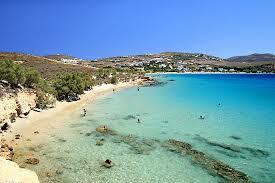 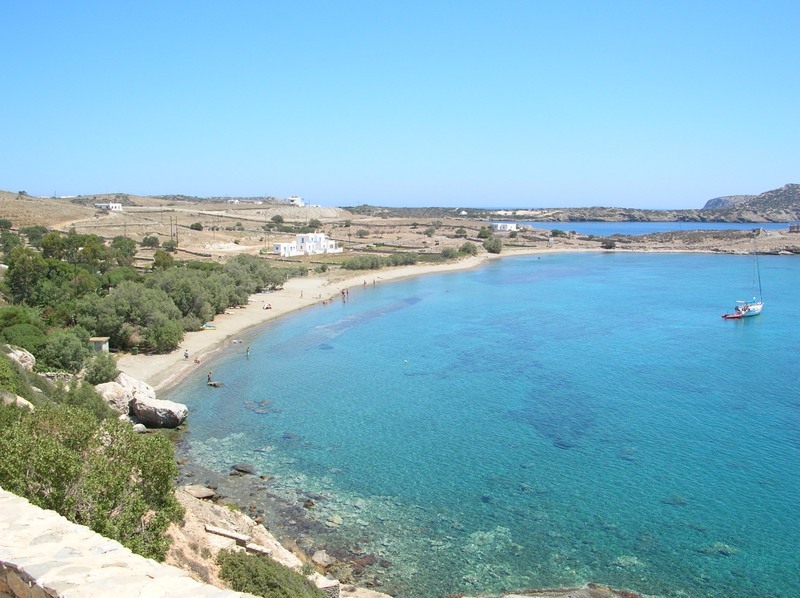 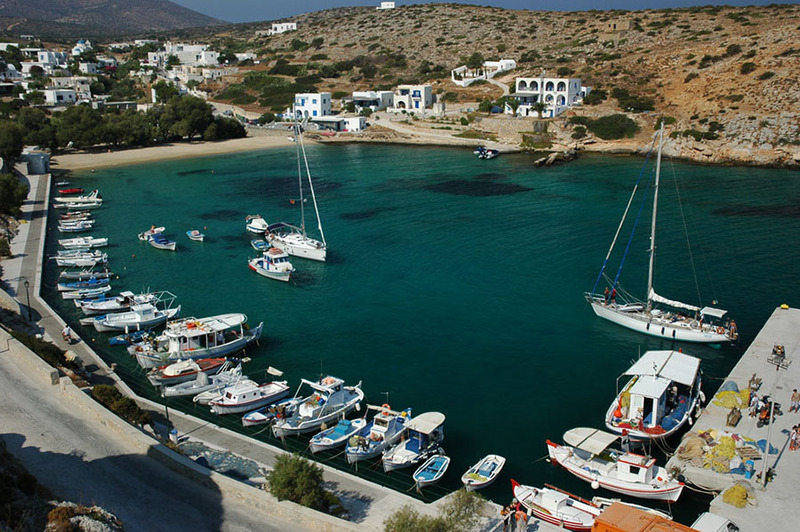 Then we sail to the quaint island of Irakleia where we stay for a swim. 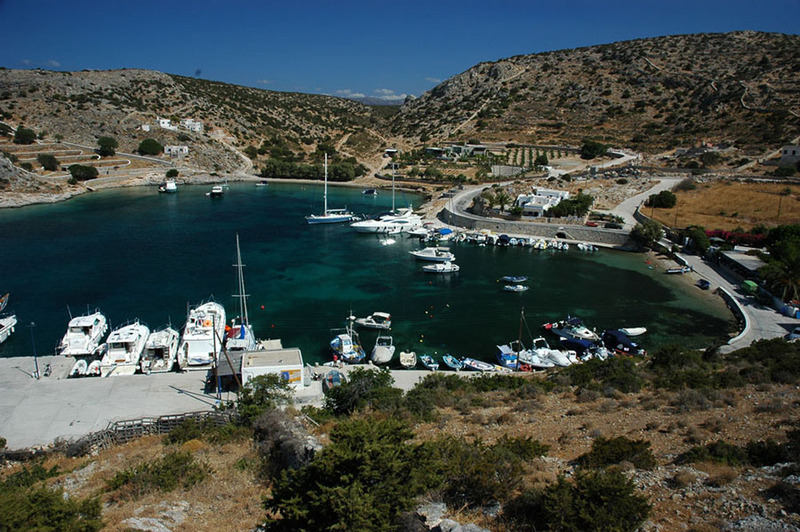 The tranquility of the port will amaze you. 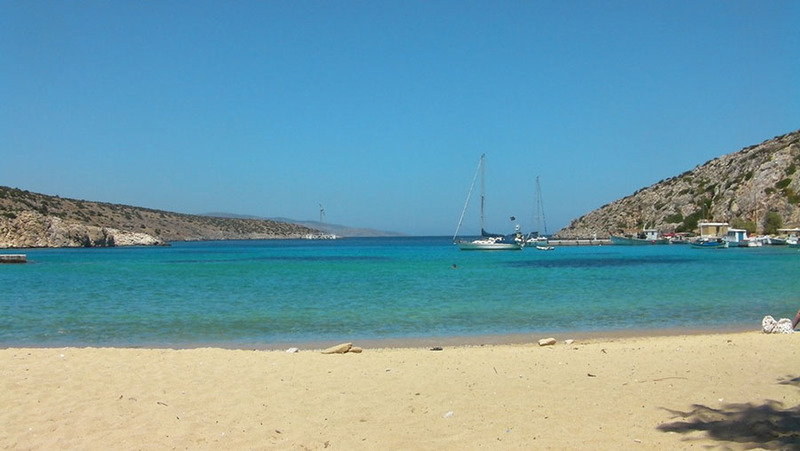 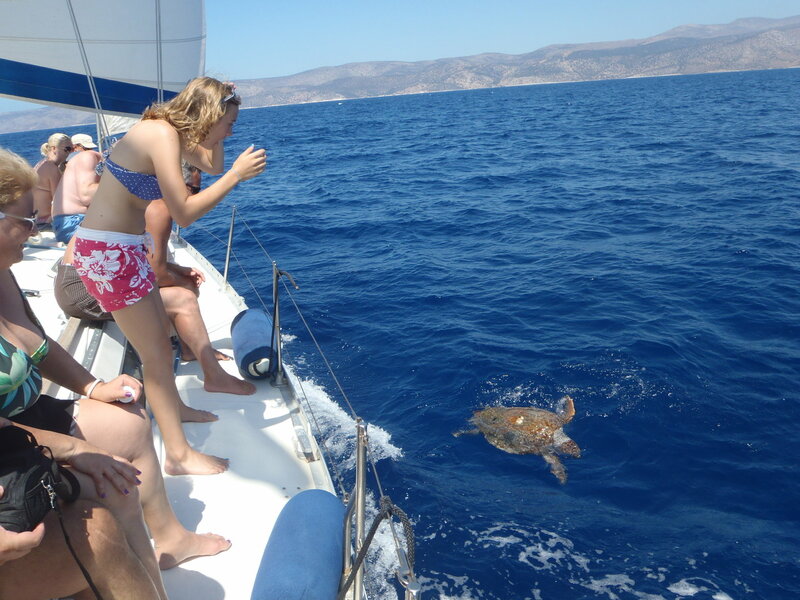 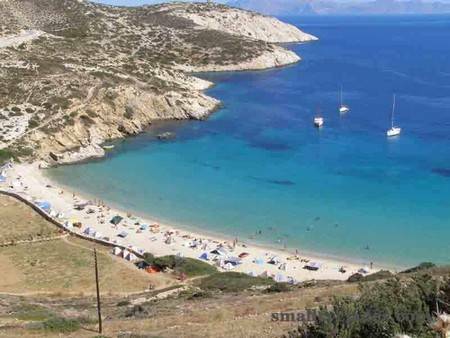 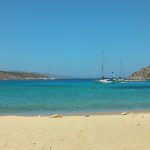 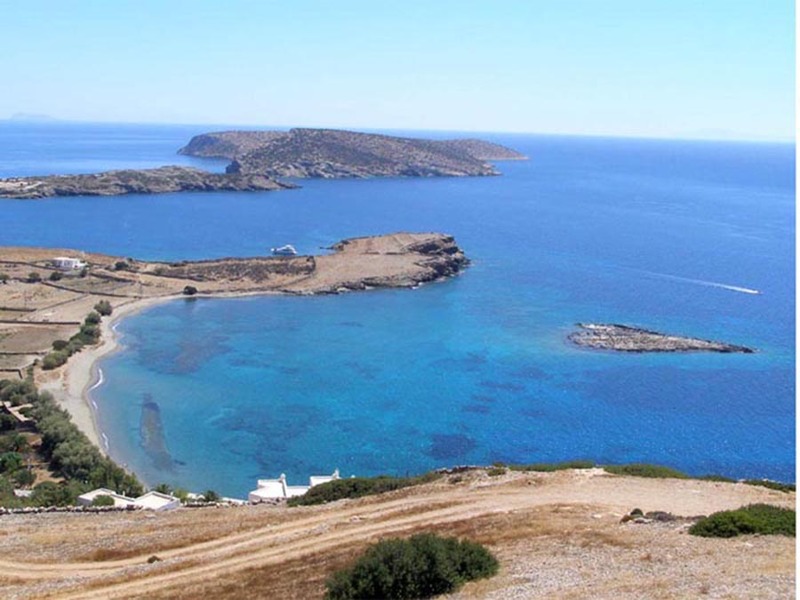 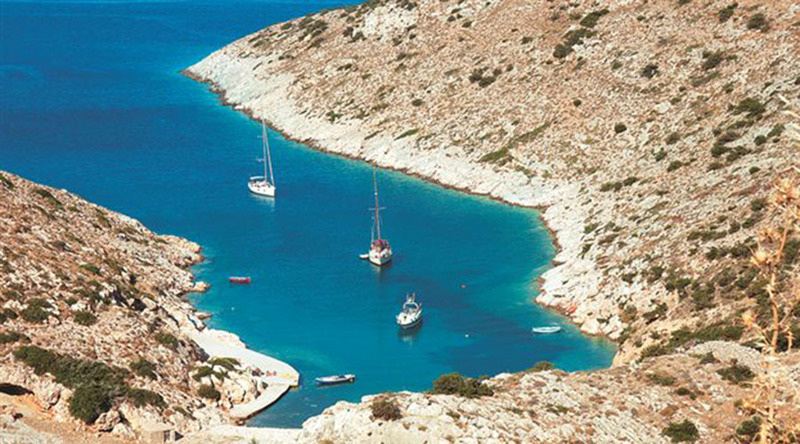 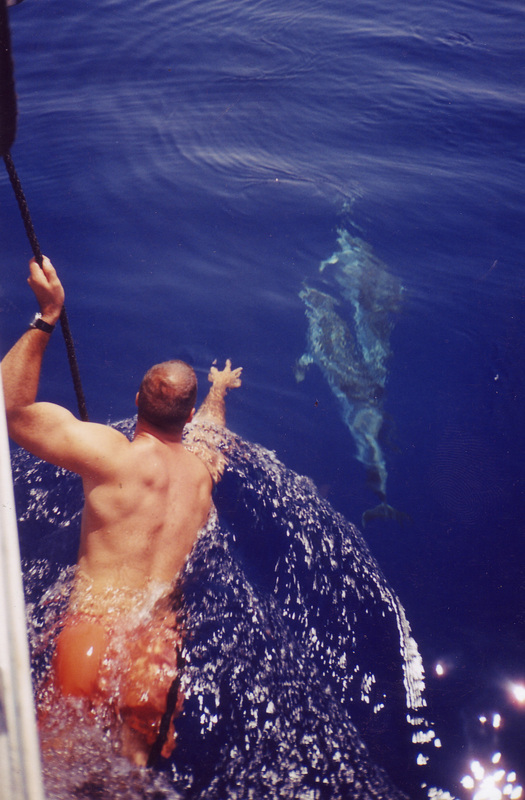 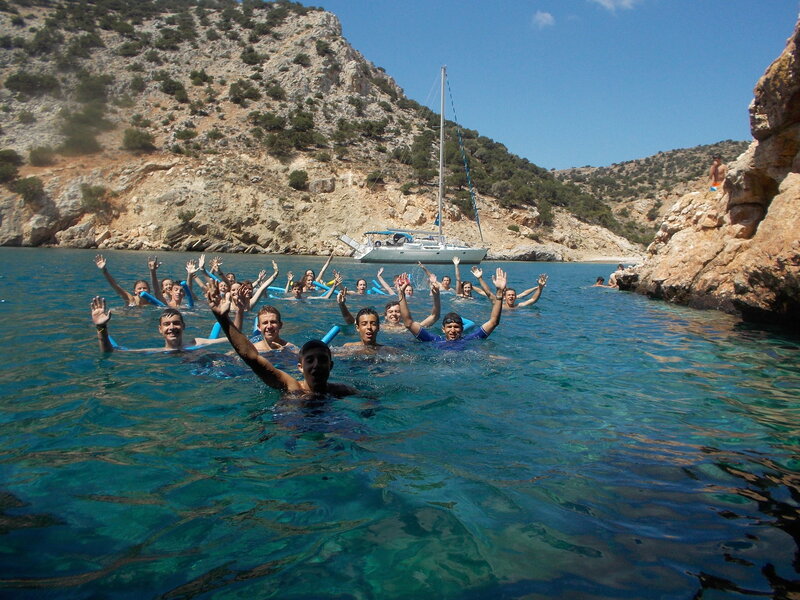 Only 10 minutes sail from there, we anchor and swim in the blue-green waters of Schinoussa. 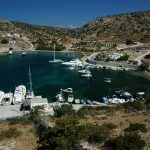 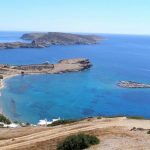 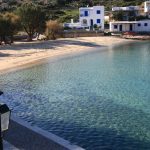 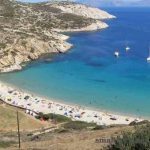 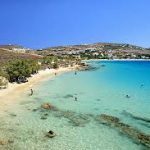 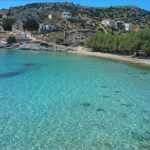 Afterwards we visit the island’s “chora”, with its majestic view of the Aegean, for a leisurely walk in Schinoussa’s main town and an authentic local dining experience.